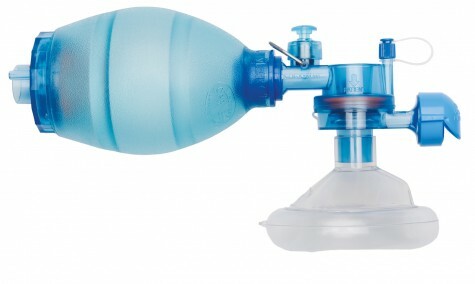 The CPR-2 is a full line of resuscitators manufactured with new thermoplastic bag material providing superior lung compliance “feel” with exceptional responsiveness. 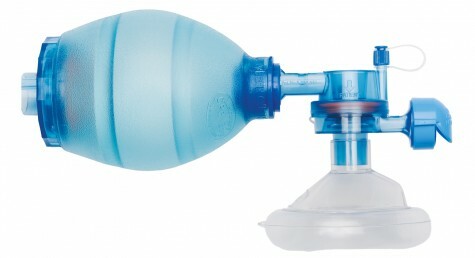 The CPR-2 now offers clinicians a choice of the same unparalleled quality performance and accessories as the regular synthetic rubber CPR bag product line. 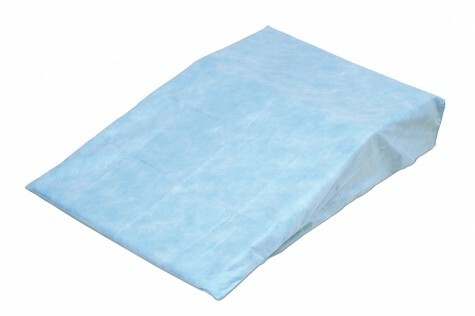 Positive Pressure Ventilation and Self-Inflating Bags. 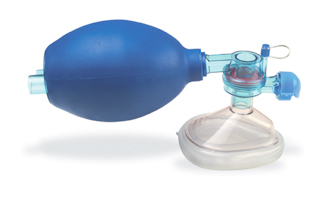 Fills spontaneously after they are squeezed, pulling oxygen or air into the bag – Remains inflated at all times – Can deliver positive pressure ventilation without a compressed gas source – Requires attachment of an oxygen reservoir to deliver 90% – 100% oxygen. In the long run, Mercury Medical® offers you the most comprehensive resuscitation systems designed to manage health care costs more efficiently. The Mercury Medical Disposable Colour-Coded Manometer is ready when you need it. 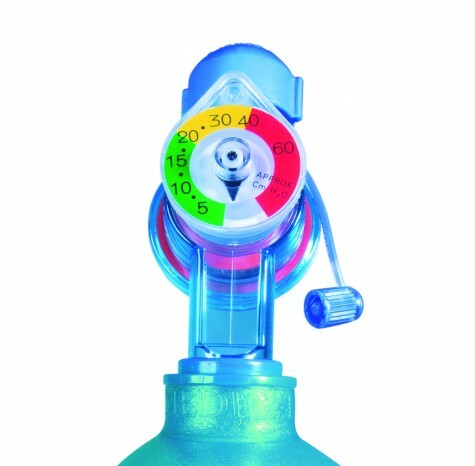 Infant Mask, Manometer, O2 Reservoir, O2 Tubing and PEEP Valve. Paediatrics – Guidelines for Cardiopulmonary Resuscitation and Emergency Cardiovascular Care.